The GICC is a dynamic partnership between UN Women and key representatives from the private sector, academic and not-for-profit institutions focused on ensuring women and girls can fully benefit from technological innovation in our increasingly digitally-driven world. “Our vision for the GICC is to make innovation work for women and break the gender digital divide in order to accelerate gender equality and women's economic empowerment,” said UN Women’s Deputy Executive Director, Yannick Glemarec, ahead of the event. Use their respective platforms to share and promote UN Women’s works on innovation. 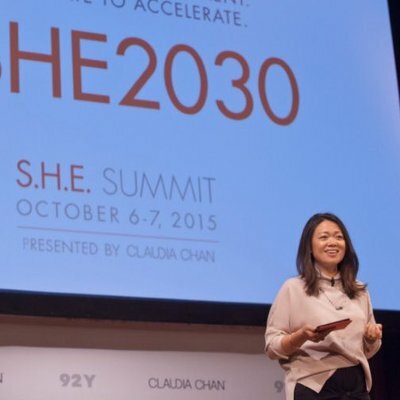 Through the engagement of the Champions for Innovation, UN Women expects to further help women and girls to design, shape and benefit from the technological transformations and innovations changing our world.